‘So much of the publishing industry revolves around London’ in the UK, says publisher Ra Page. His formation of the Northern Fiction Alliance publishing collective is a way to address that fact. Check out my latest piece for Publishing Perspectives in full below, or the original here. A shorter version of this story was published in the Friday Publishing Perspectives Show Daily at Frankfurt Book Fair. Download it here. The Northern Fiction Alliance is a new collective of publishing companies based in the North of England, led by Comma Press. It was formed in the summer of 2016 with core members Peepal Tree Press of Leeds, Liverpool’s Dead Ink, and And Other Stories. One of the goals of the Alliance is to challenge the dominance of London as the center of UK publishing. In the last 12 months, its membership has grown. Thanks to funding from Arts Council England, the Alliance had its own stand at the Frankfurt Book Fair earlier this month. 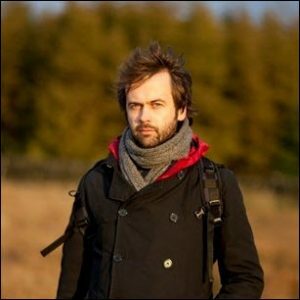 “We have a tradition of poetry presses and university presses in the North, but the growth of fiction presses is something new,” says former journalist Ra Page, the founder and editorial manager of Manchester-based nonprofit Comma Press and the energy behind the Alliance. “We were the only one, and now there’s been an explosion. Now we have 10 presses in the Northern Fiction Alliance, and others are waiting to join. “We’ve banded together to [say] that right now there’s now a lot more going on in publishing than just what happens in London,” says Page. “The content we publish is more diverse, more international, and more from translation. We are also far more open to new people to enter because of the paid internships we run and the opportunities we have for graduate students. Not every fiction press in the North can join the Alliance. “There are requirements that a press has to meet before it can join the Northern Alliance. It has to have high enough standards. What it does has to be interesting enough. And it has to publish enough fiction each year. One title a year is not enough. When asked about the growing number of fiction publishers in the region, he says that this is the product of the financial realities of trying to survive as small, independent publishers, especially those who want to work in literary fiction. “There’s a widening disparity between the money in literary fiction and the cost to run a press,” he says. “There were a few good years around the turn of the century, but now the money is running out. There’s also a disparity between pay in publishing and the cost of living in London. There are passionate, imaginative, and determined people who want to set up their own presses, but it’s just not viable in London if you want to make ends meet. “You either have to take a hit on your wages if you want to work in literary fiction, or move to a cheaper part of the country,” he says. But a part of moving, Page says, also means facing the challenge of reduced recognition in various traditional media. News attention is hard to come by outside the center of the industry. That challenge is part of what’s behind the Northern Alliance’s creation. “So much of the publishing industry revolves around London. The national press is very squeezed for space to cover literary fiction, and the journalists in London live next door to the publishers. It’s hard for us to get press in the mainstream media. “And when the industry comes to the London Book Fair, there’s a sense that London is book publishing in the UK. With funding from the Arts Council, we’ve been taking delegates to book fairs around the world [Frankfurt, London, BookExpo] to raise awareness of our distinct identity. And for now, he says, there can be benefits to working on the periphery of an industry instead of at its core. That’s not to say that these outlying presses don’t operate under constraints from their funders. They do. In the case of Comma, it’s required to run creative writing courses, reach out to new audiences, and even run the UK’s only creative writing careers fair. 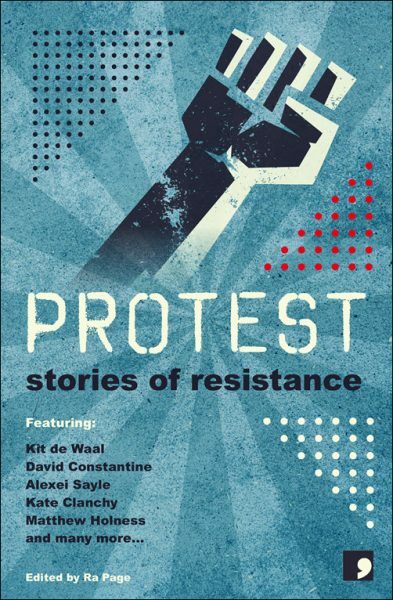 But Comma’s new book Protest: Stories of Resistance is an example, Page says, of the kind of project that would be much harder to pursue in London. “I started working on the book four years ago when no one was interested in protest. Now protest is everywhere. We were able to able to do this because we didn’t have to worry what the next trend was. 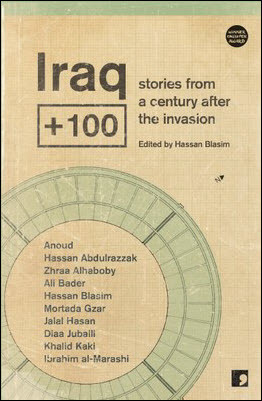 Similarly, Iraq + 100 was the first ever collection of science fiction from Iraq. We tweeted a picture of the editor with a hot-off-the-press copy and it got 1,200 likes and 2,300 retweets. 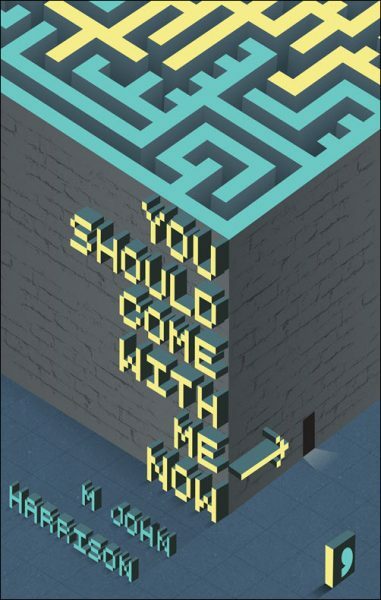 It did incredibly well—and we sold it to Tor Macmillan in the States. Previous Is this the greenest company in the world?